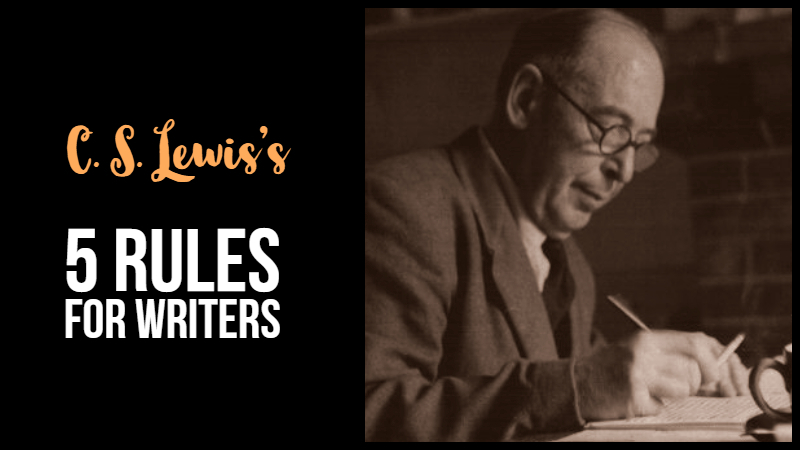 C. S. Lewis was a British novelist, poet, academic, literary critic, and essayist. His works have been translated into more than 30 languages and have sold millions of copies. The books that make up The Chronicles of Narnia have been popularised on stage, TV, radio, and cinema. Never use abstract nouns when concrete ones will do. If you mean “More people died” don’t say “Mortality rose”.